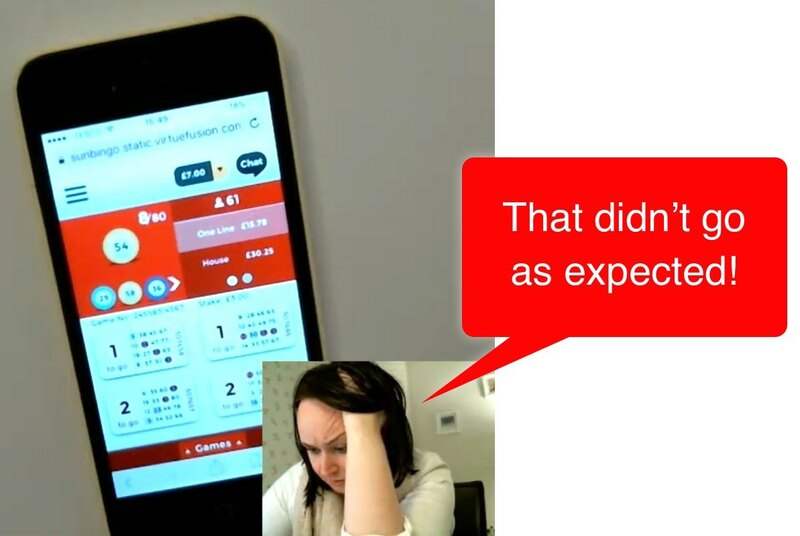 The impact of observing UX research can NOT be underestimated! The impact of observing UX research can NOT be underestimated, yet it often is. Do you only ever conduct unmoderated remote research (using platforms like usertesting.com)? If you do then not only are you missing out on the rich data that actually interacting with users will bring you, but crucially, the impact of your research within the business will likely be much lower than if you’d organised face-to-face research and invited stakeholders to attend in person. There are immediate benefits for researchers, designers and all stakeholders who attend in-person UX research. There’s nothing like the impact of observing a real person struggle with your software. You’ve been battling with a particular project manager for months about the location of the login box, you think it should go in the top right to be consistent with other websites and crucially where your users will expect to find it. Your PM, however, thinks it should be one of the first things people see when they come to the site, so they think it should go in the navigation bar so it will sit more centrally on the page. As you watch your researcher carry out the first user interview you feel a little nervous about what’s going to happen as they’re now asked to login…. The first thing you see is the user’s eyes immediately look to the top right of the page. Their mouse soon follows as they look for the login option and they say ‘Oh I expected to find it up here”. Your PM suddenly remarks “Why isn’t the login option in the top corner?”. You feel like head butting the wall, but at least they’re finally seeing the design from the perspective of the user and you can finally move the damn login to the top right! In fact, it could be argued that getting buy-in is even more important than the research itself – after all, what’s the point of conducting research if it’s not believed, attended to or actioned? Stakeholders see the world through business and financial lenses, so much so, that they become far removed from seeing the world through the eyes of real customers as human beings. Instead of just being data and figures on paper, the customer becomes a real person with thoughts and feelings, and someone who makes a buying decision based on things this person has never even seen as important before now. Simply knowing that there’s a real person sat next door, with a name, hobbies, family and is your target audience, enables the stakeholder to build a stronger connection with them as a person and take this deeper connection with them in the rest of their work and the daily decisions they have to make. At the end of the day, stakeholders really do want to make the best decisions they possibly can to benefit both the business and the end customer. The more hours they observe of customer research, the more empowered they are to make better decisions that will benefit the end user. This is why in-person observation is so crucial. 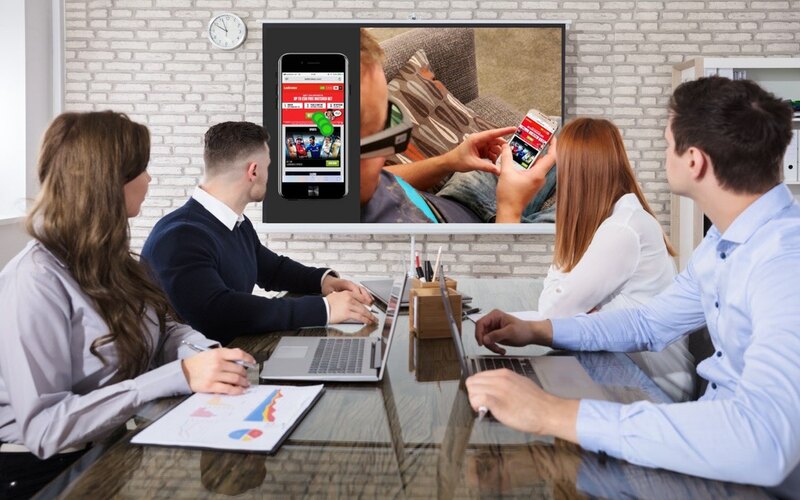 Stakeholders are much more likely to attend in-person research than to sit and watch a remote user test (they’ll get bored by the one-way interaction or distracted by someone popping by their desk ‘for a quick word’ and the end result is they won’t watch more than 5-10 minutes). If your research is conducted well (e.g. your researcher is skilled to limit the effects of biases), then the insights gathered will also be valid. This is worth noting, because if your research is conducted poorly, your findings will be flawed and lead to poor decisions being made. For instance, thinking back to the researcher in the first scenario with the login option, imagine they asked the user “So, do you like the login box in the middle?”. Through the way they’ve worded this, they’ve weighted the question in favour of a positive response, therefore biasing the end answer. The stakeholder won’t know this, so when the user answers that yes they like it in the middle, that is taken as a valid insight and lead to a bad decision being made on the login box location. In contrast, a good researcher won’t ask a question in that way in the first place, but if they did slip up (researchers are humans too after all), they would immediately know and be able to go back in the room and say to everyone, “we need to remove that finding as it was biased by the way I worded the question”. There are ways to re-ask the question in the research to still gain a response btw! 4 Gain buy-in for a customer-centred culture and more research! Let’s assume your business is fairly new to UX and the benefits of conducting research with real people who represent their customers. It’s your dream as a UXer that your company listens more to your team and your users. Well, one of the quickest, easiest and most effective methods to do this is to hold a research day and invite as many people as possible to attend. Let them experience the insights and the benefits these insights bring to their work for themselves. Then let the word-of-mouth spread! The insights from UX research don’t just benefit the e-commerce team or the marketing department, they have value across the whole business. That’s why gaining buy-in is SO important. When you invite people to spend time together observing users, something magical happens. They share common interests, a common passion, a purpose to better the experience for the person they’re observing. To do this, they have to talk, collaborate, come up with ideas together and all of this bonds people, helping to build stronger relationships between teams and team members. If you’d like to know more about conducting UX research and how it can benefit your business, contact our UX experts for free, friendly, no-ties advice. Top 10 major risks of poor user recruitment: Is your recruitment negatively affecting your research? Recruiting the right participants for a study is a difficult task and an essential component of the research process. It ensures your user research is valid and the end results (your design changes) are effective. It’s well worth the extra time, effort and cost to ensure you recruit representative participants who can provide useful qualitative feedback. Recruiting the right participants is the foundation of effective user research, because your research results are only as good as the participants involved. When the recruitment of participants for your research is poorly carried out, there is a whole host of negative consequences and potentially a dramatic negative impact on your research and validity of the findings. 1 No recruitment at all! When the agency tells you they can recruit your target users, but it turns out they can’t. This is one we’ve personally experienced. We briefed an agency on what we needed and even gave them the full screener to use and they promised they could deliver. At the last minute, they suddenly pulled out as they realised they were unable to recruit any of our target users. The worst thing that can happen on the day of the research and whilst you have your stakeholders and your manager in the observation room is that a user doesn’t turn up. This might happen when people are not carefully selected and their reliability has not been assessed during the recruitment process. However, sometimes things do happen that can’t be avoided – One time a user called us at the last minute to say they wouldn’t be able to make it as they’d just crashed their car on the way to see us! Certain target groups are understandably less reliable (mums often have sick children or last minute childcare issues), in which case you might need to consider recruiting a standby user to stay onsite. Late shows put a lot of pressure on the researcher so need to be avoided as much as possible. There may be bad traffic that day, the bus was late, or the user may simply be poor at time keeping. You should always ask people to arrive earlier to account for these little problems. Part of good recruitment, is assessing the user’s ability to verbally express themselves. A poor recruitment process can lead to the shortlisting of participants who struggle to express themselves and struggle to communicate their opinions to the researcher. Poor user recruitment is often caused by misinterpretation of your needs due to a lack of expertise in UX research by the recruitment agency. Often agencies don’t clearly understand what is involved in doing user testing / UX research and because of this lack of expertise, they struggle to understand exactly what you need and therefore they fail to recruit the right people. If the agency doesn’t understand your needs, they won’t be able to craft an accurate screener. The screener is essential for selecting the right candidates. It may surprise you to hear that many agencies don’t even use a screener, they simply send out a message with your requirements asking for people to let them know if they meet all the criteria. It means it’s a lot cheaper for them to recruit as it takes less time, however, it’s much more likely that users will tell untruths simply to fit the criteria. Companies who recruit themselves often don’t realise how much they are biasing their own results. A real world example we have just seen, is a retail e-commerce company who are asking for users through their social media channels (along the lines of, ‘love our brand? come in and give your opinion on our website!’). Firstly this type of recruitment attracts people who are already brand advocates and therefore are more likely to give you positive feedback. Yes, that’s nice to hear but not very useful, especially as your aim is to grow your business and attract new customers – what do they think, what will make them switch brands? Also bear in mind that it’s highly likely that users will use your website before they attend the research too as they know they’re going to be using your website. Using a third party keeps this hidden until they attend the session as they won’t know they’ll be using your website until they are at the session and they can’t swot up beforehand! Working as a UXer means working to tight timescales and an iterative process. It used to drive us crazy that recruitment agencies would need 4 weeks notice to recruit (or they’d turn us away as they were too busy). Fortunately, we have a solution for you, keep reading to find out! Someone slips through who works in web design or who used to work in your sector. They are obsessed with tiny details that ordinary users wouldn’t pick up on and there will be very little of their interview that you can use afterwards. Their aim is to get through the session as quickly as possible so they can get paid. They don’t interview well as their mind is purely focussed on finishing the tasks quickly as opposed to getting into the mindset. Good recruitment screens out this type of person. All of the above can be easily avoided by using good recruitment methods and a thorough user recruitment agency who specialises in UX user recruitment. They are almost impossible to find, and our own bad experiences have led to innovate within the UX industry. 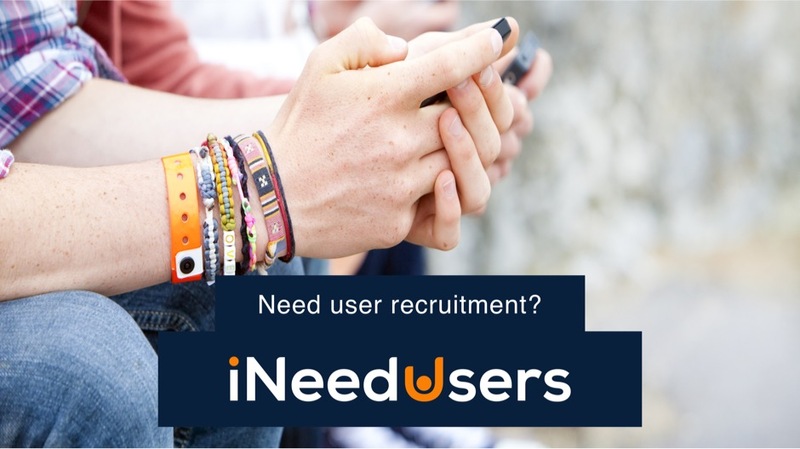 We’re bringing to you our new UX user recruitment agency, I Need Users, founded by UX experts, Keep It Usable. We totally understand your user recruitment needs and your research because we do it ourselves on a daily basis. I Need Users also provides quick, flexible and last minute options to suit your iterative methods. If you’d like to know more about UX participant recruitment and how it can help you, contact our UX experts for free, friendly, no-ties advice. 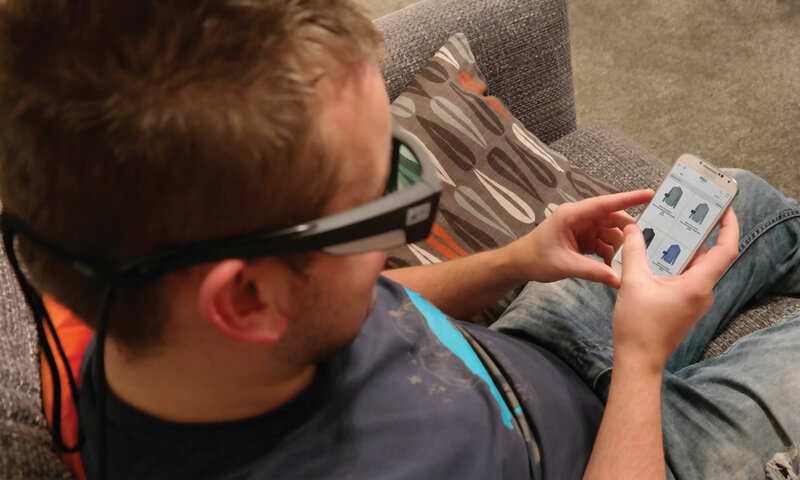 User testing, aka usability testing, user research, UX testing… everyone’s talking about it, all the best companies are doing it, but what exactly is user testing? And why are your peers banging on about it so much? 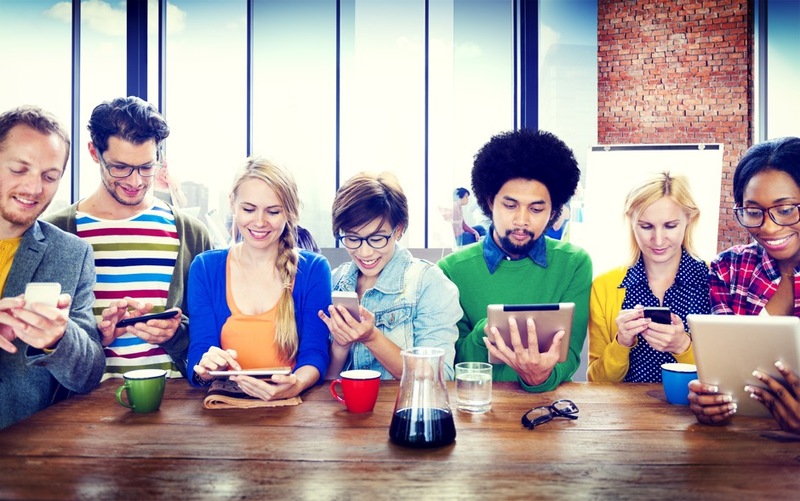 Why is user testing important? Because it will save you A LOT of money, make your projects more successful and make you look good for all those new customers you’ll convert at the end of it. Whether you’re responsible for e-commerce sales, online conversion or sales of a product there’s a common factor for those that go through regular user testing. They’re more successful, they experience higher and faster growth and the business works better as a whole because everyone understands the user. A common misconception of user testing is that it will lengthen your design and build process, however, there’s no need for this to be the case. It runs in parallel with other activities. The one way to guarantee adding time and having to increase budget and that’s by not including any user testing in your project. Imagine getting to the end, only to realise that you missed out a crucial piece of the user journey and you’re going to have to rework everything. If your new project isn’t going to resonate with customers you want to know that as soon as possible so that you can adapt it and re-test it until you get it right. The sooner you get this insight the better! How soon? You should start at the concept stage and you don’t even need any tangible designs to get your first, most important user feedback. Test everything with your target users. Whatever stage you’re currently at (wireframes, prototypes, procrastination…) user testing will always be enlightening to improve what you already have. Identify the main issues, the strengths and opportunities for further enhancement. You’re building for an end user, a human being so why wouldn’t you actually observe their behaviour, listen to their feedback and question their expectations? The insights you’ll come away with will help you across your whole business and the changes you’ll need to convince your teams to make will be clearly evidenced by the testing. 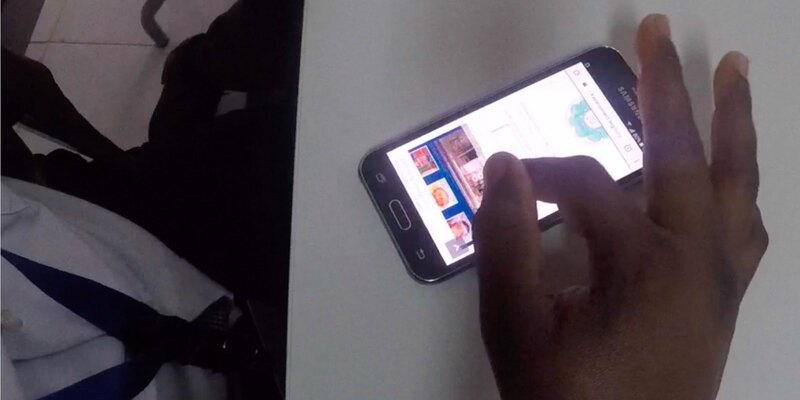 When conducted by experts, user testing is a methodology and a science that produces behavioural and psychological evidence of the changes that are necessary to meet your customers needs. 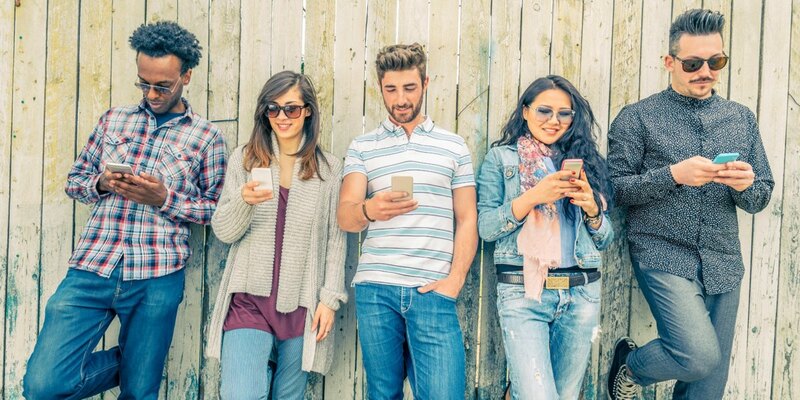 When it comes to digital experiences, users are used to being able to do things quickly. If a website is difficult to use, people leave. In recent years we’ve seen big change in the customer mindset, they now expect things to be easy to use and they’re more aware of usability than ever before. Once upon a time people would blame themselves but now they are quick to blame a company for a poor experience with their website, app, software or product. Usability is a necessary condition for survival and doing user testing is the solution to ensure your costumers with a positive and enjoyable user experience, which will in turn create more new and return customers. What makes this harder for you is that people no longer read instruction guides and they’ll skip through your very helpful user interface overlays. We know, you put them there to be helpful, but we’re sorry to have to tell you that we see users skip these all the time. Then when they need the help they can’t find it! There are many things to consider. You need to provide users with all information they need and to allow them to find it as quickly as possible. Most of them will not take the time to look through a website that is not usable. For this reason, ensuring your projects include user testing is a clever time and money saving activity your company would choose. User testing is an essential part of the UX design process. It typically consists of evaluating a product by researching it with your representative users (who we recruit). A product may be a physical product such as a kettle, a piece of software, an app, a website or other form of digital interface such as those found in retail stores. 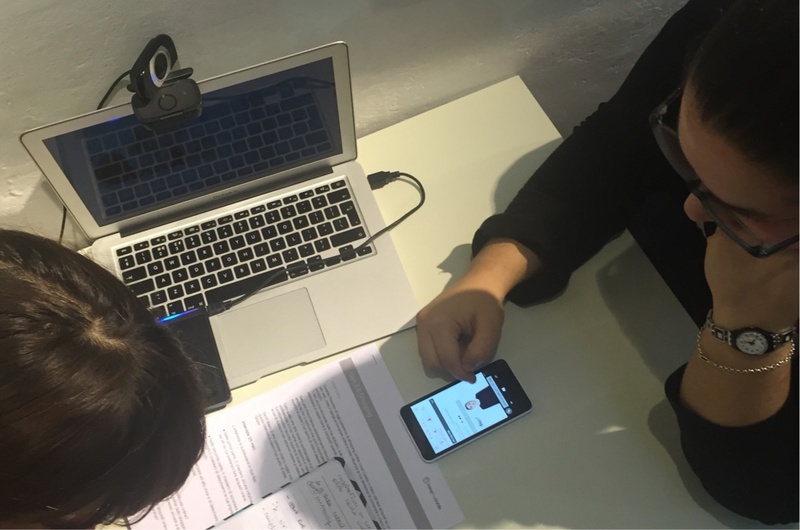 User testing when done best, takes the form of one-to-one interviews that are conducted face-to-face by a qualified UX researcher. 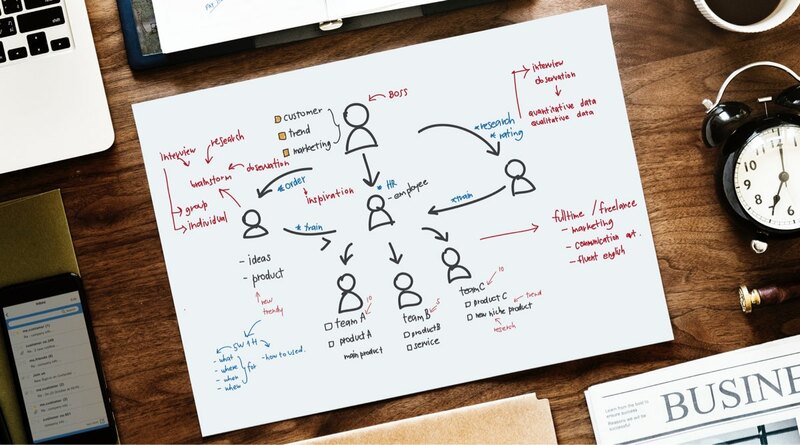 This research method enables deep information to be gained about your users’ patterns of behaviour, preferences and opinions, in order to implement this feedback for a more successful product. Testing early during the design process allows you to prevent future re-design costs and to launch a user-friendly product. Testing doesn’t require a big sample of participants since the aim of the session is to gather qualitative data. Remote user testing tools are also available and are useful for backing up face-to-face with greater numbers, however they should not be used in isolation unless your budget really does constrict you. In the user testing session, a wide range of testing tools can be involved. Each testing session is tailored on your objectives and the best user research technique is chosen according to your needs. User testing will generally be task oriented. Tasks will be created in advance and the user will be asked to complete them whilst being questioned by a researcher who will analyse and question their behaviour in real-time. A good researcher will pick up on UX issues as and when they happen, and pursue a relevant line of questioning. A user test may also include activities to inform structure and navigation, such as card sorting. Typical measures of usability may also be included, such as the SUS rating scale – the official measure of user satisfaction. This is a questionnaire that the user completes to give an overall satisfaction score. After the testing sessions, our expert will analyse the findings thoroughly and they will provide you with a full range of design solutions. User testing gives you deep psychological and behavioural insights from users that will improve not just your user interfaces and products, but also your business as a whole. The more you understand your users, the stronger and more successful you’ll become. You’re very busy, in and out of meetings all day, managing projects and making decisions that will create a successful product. You’re managing expectations and dealing with multiple conflicting opinions from stakeholders, everyone has a different idea and vision – perhaps you rely on your gut instinct to make the final decision. It’s great to have lots of ideas but how do you refine these to those that will really resonate with your users and be a huge success? How do you then build these into successful products? How do you validate ideas and evidence required changes? The answer is user testing. The start of a project is the perfect time to begin research with your target users. Are you guilty of waiting until the build is complete before running your first user test? This is a very high risk strategy. We’ve been called into projects at the last minute to test before launch because concern sets in that perhaps the site/software/app actually isn’t all that great. The initial cost saving of not running any user research in the early stages is not worth it when you’re then faced with the overwhelming cost of redesign, development and additional time to launch, all resulting in potential lost sales. Did you know you can run a full user test on all of your competitors? This enables you to understand their strengths, weaknesses, opportunities and threats to your product from a user perspective. The biggest assumption you should avoid making is that they have a good UX. They may well do no user testing, they may not be very good at user testing, they may do it but not interpret and implement the required changes very well, you can’t assume they are better than you you need to find out for certain. You should also include your own site in competitor tests so you can discover how users compare you against them and where you are strong/weak in direct comparison. You have a long list of things you want in the UI. Your stakeholders have their own lists. You all disagree what should be in the UI and which features should take priority. How do you decide? What you need is a user test focussed on determining which functionality and features are important for the user. We use tools to determine what should be included, the priority of importance, user expectations of each feature, where it should be within the navigation structure and interface and much more. How much time do you spend sat in meetings debating what the UI should look like and where things should go? Forget it. It doesn’t matter what you think, you need to remember you are not your user. Ask your designers to mock up your early wireframes in a prototyping tool. This can then be tested with users. It’s quick, effective and provides you with the peace of mind that your design is progressing in the right direction. Of course, if users respond negatively to it, at least you’ve caught this at a very early stage where alternatives can be mocked up and tested easily. So you’ve been user testing at the early stages and everything’s gone well, there’s no need to test at the end is there? Wrong. You should always test after the visual design stage. Visual design forms part of the user experience and is crucial to get right. Poor readability, poor CTA contrast, copy, imagery and many other factors can all have a big influence on usability and conversion. Don’t invest in UX all the way up to this stage then blow it on the final hurdle. The next step is simple. If you’re curious about any of the above and how user testing will help you to create a more successful product, contact our user testing experts for free, friendly, no-ties advice. Talking to users is fascinating! It’s something we absolutely love doing despite having conducted thousands of them! When it comes to location, you can test almost anywhere but there’s one place that we advise against, and that’s one way mirror labs. What is a one way mirror lab? A one way mirror lab (also known as two way) consists of two adjoining rooms with a mirror between them. 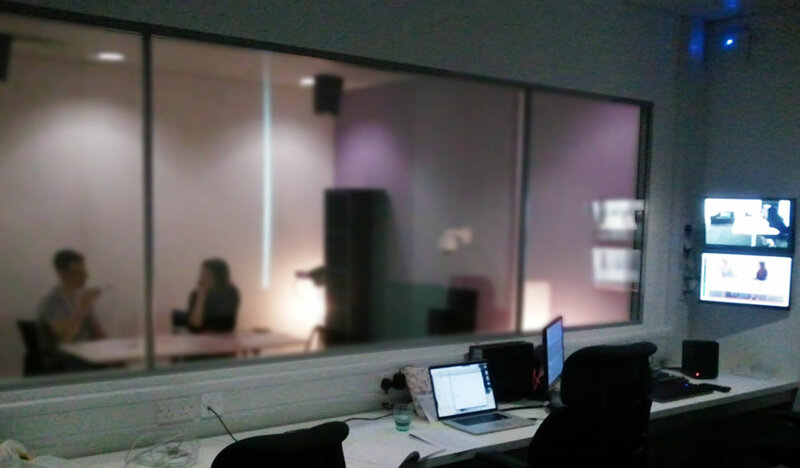 One room is used to interview people and the mirror functions as a normal mirror from this side. On the other side of the mirror is the observation room where people watch the research taking place, from this side the mirror behaves as a window, enabling the observers to secretly observe what’s happening in the research room. As a researcher you are ethically bound to tell the participant that there are observers behind the mirror. However, there is a problem with this and it’s called the Ironic Process Theory or the White Bear Principle. It refers to the human tendency to continue to think about something after being told not to think about it. For example, if someone says to you ‘don’t think about a pink elephant’, it’s the first thing you’ll picture in your head. Many users will forget about the mirror. There are other users who will interview ok but afterwards they will admit to feeling watched (which in turn will have influenced their answers). Finally, some people simply do not interview well with one way mirrors. They may appear nervous, glance at the mirror throughout, whisper some answers to you because they don’t want the people behind the mirror to hear any negative feedback, etc. And the mirror is a difficult thing for people to get over once they have a problem with it, because it’s such a huge object in the room and therefore a constant reminder. If you knew there were a group of people watching you behind a mirror wouldn’t you be more inclined to give positive responses and to withhold negative opinions? It’s natural for people to do this, particularly if they are new to research – they’ll be inclined to want to please you. Your observers need to be relatively quiet. I’ve seen labs provide headphones so that observers can turn audio volume up without sound leaking into the testing suite. When two rooms are next to each other, it’s impossible to soundproof them completely. If the observers next door get quite loud, or turn the volume up, the sound can leak into the adjoining room. Imagine if they laugh and the user hears this (yes this has happened). In some labs, the doors don’t close quietly either – this then becomes another reminder to the participant that there are people watching them. One way mirror labs almost always have cameras that can be controlled in the observation room. These aren’t always silent though. You can be in the middle of a really interesting insight with the participant opening up to you, when all of a sudden you hear the dreaded buzz of the camera . Off-putting to say the least and yet another reminder to the user that they are being watched. Observation rooms in labs are awful places really. There are no windows and therefore no natural light, the lights have to be turned off (otherwise you can see straight through the mirror) so it’s a dark, dull, uninspiring room to be sat in all day. In one way mirror labs sometimes the observers can be much quieter than in labs without a mirror, because they can see how close the participant is to them. This isn’t conducive to team working and problem solving. The issue is these are great setups for observing research, especially focus groups, not UX research. If you have a team of designers observing research, the one thing they’re guaranteed to want to do is sketch, but how do they do that well when they’re sat in a dark room? It’s not an environment that encourages team collaboration, makes a team feel energised, inspired and creative. Conversation and teamworking should be encouraged – now’s the perfect time for the team to get together in one place, collaborate and get to work on designs. Ironically, no one really observes what’s happening through the mirror! We spend most of our time watching the TV screens, which give us consistent detail, clarity and control. The glass, for all its glamour, doesn’t always fulfil its worth. In UX research, the most important interaction to focus on is that between the user and what’s being tested, and in this regard you can’t see anything through the mirror, the detail is through the cameras pointing at what the user is doing. Therefore, the majority of the time, observers are focussed on the tv screen – where the action is. Compare it to UX design…if you want the users attention to focus on something you might give it a more central position, make it bigger, put everything else around it. So when the UI is the most important thing for people to observe, why do labs show this on a small tv screen and give the highest visual prominence in the room to the mirror? It’s crazy! The alternative, better solution is to use two rooms that have all the same technology to record and observe the user and their interaction but in the observation room, there are TV screens and no mirror. GDS (Government Digital Services) also use this setup which you can see here. Without a mirror, you’ll get better insights from your more relaxed users and the observation room can now be a creative haven. You can turn up the lights, have natural daylight (windows), have dynamic team discussions and work together on sketches and ideas. 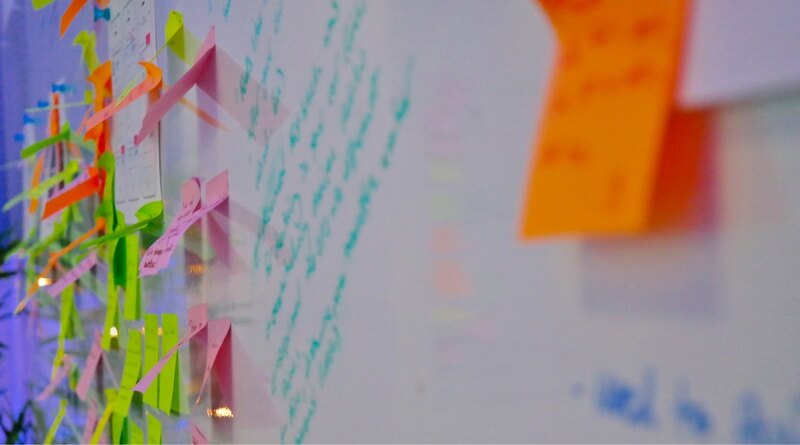 It suddenly becomes an exciting and inspiring workshop to turn user feedback into better designs! And this, is the whole purpose of user research. At Keep It Usable, we’ve designed our own lab from the ground up. We understand the importance of a natural environment to get the best out of user research / usability testing, somewhere that is comfortable and cosy, as if the user were in their natural setting at home. We’ve pioneered the home style UX lab – our Home UX Lab has a living room design and cosy, relaxed feel to put people at ease and gather deeper insights so you get more value from your research. Read about the amazing Home UX Lab. If you’d like to know more about our pioneering Home UX Lab and how it can help you, contact our UX experts for free, friendly, no-ties advice. AWARD WINNER! Named the best government site at the prestigious People’s Lovie Awards! The site came top of a public vote as the best website in the government category, and judges also bestowed the website a silver award and shortlisted it in the ‘best home page’ category from a list of more than 1,500 entries from 20 European countries. 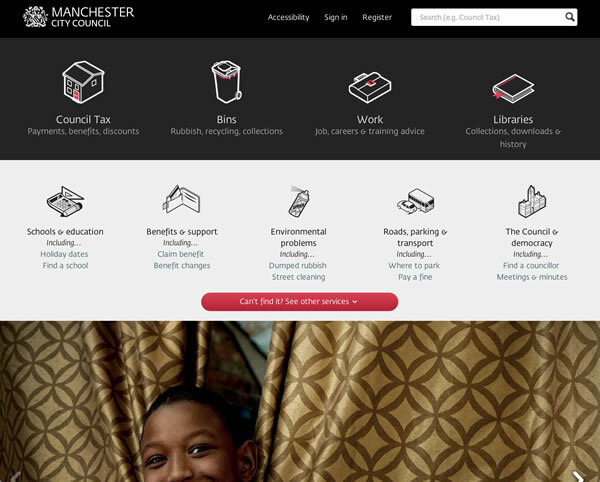 Manchester Council recently launched a radically different, user-centred website following research with local residents by Manchester UX agency Keep It Usable. The result? An overwhelming success. 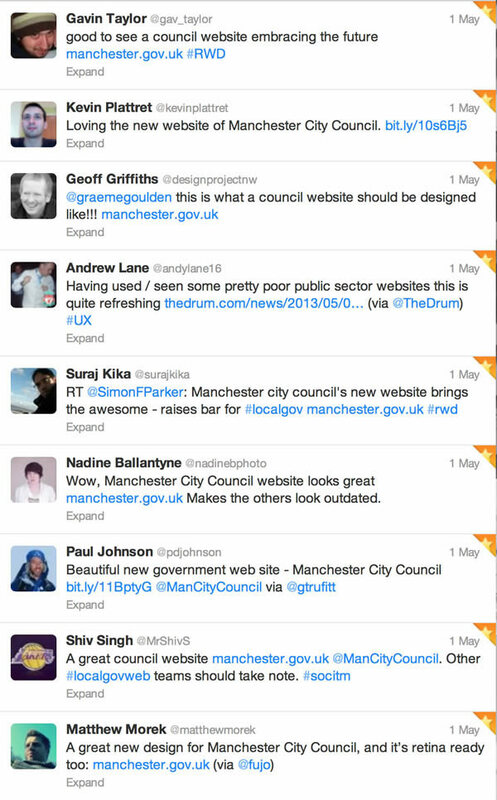 Releasing a new council website can be tricky – it’s hard to please everyone and people don’t always have a good opinion of their local council. Get it wrong and you can be facing a backlash from residents and councillors. Council sites need to be user-focussed. Mobile use is growing phenomenally and it’s a trend we see with users during the research we do. The mobile phone is now the new PC. Some people tell us they don’t even turn their computer on, they do everything on their phone because it’s always with them. Knowing that mobile and tablet traffic will double in the next couple of years, the site has been designed responsively to support all devices. “We’ve looked carefully at what residents actually use our website for and redesigned it with their needs in mind. It’s also been tested by real people who tell us that they find it refreshingly easy to use. The way people use the internet has changed dramatically, and as half of all visits to our website will be made using tablets and smart phones within a couple of years, we’ve made sure it can be used easily on these devices as well as more traditional computers. 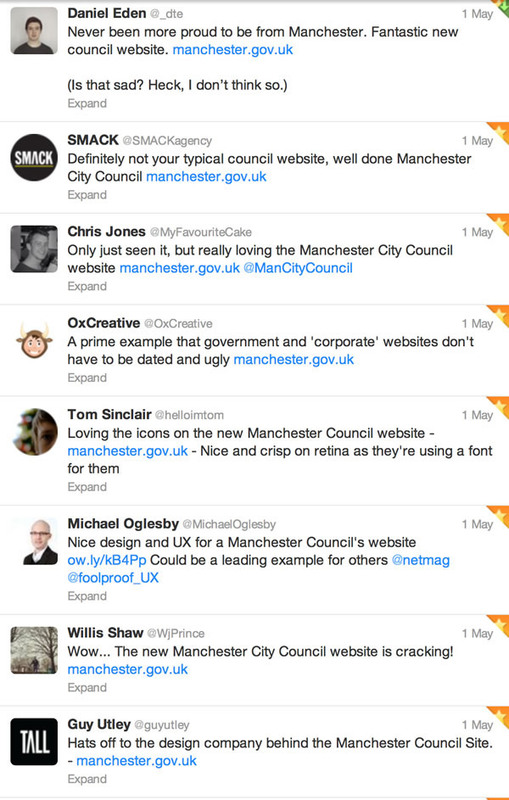 Having a well-designed website is therefore hugely beneficial,” commented Councillor Nigel Murphy, executive member for environment for Manchester City Council”. 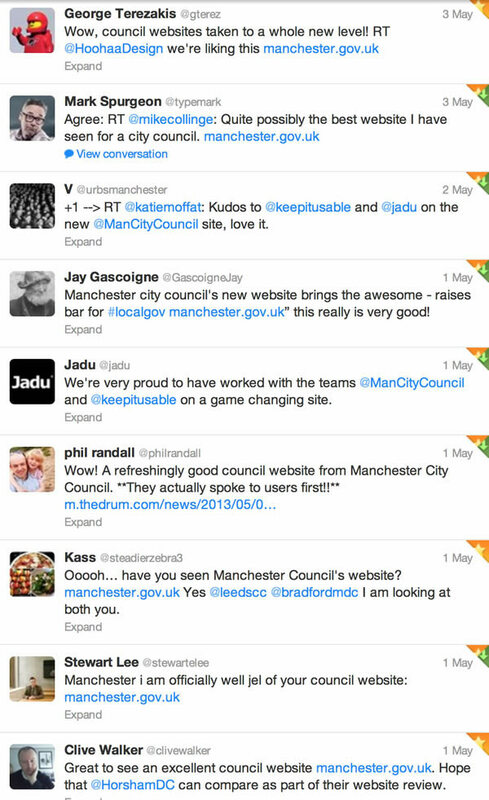 When the site went live we monitored responses on social networks and the result was overwhelmingly positive. Have a look at the comments below and be convinced that making your website user-centred is not an option, it’s a necessity. Need help with usability testing?